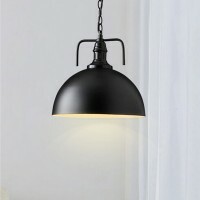 Product Dimensions:51x12x12inch,you can adjust the height according to your requestion.Suggested Space Size:5-10Sq.m. 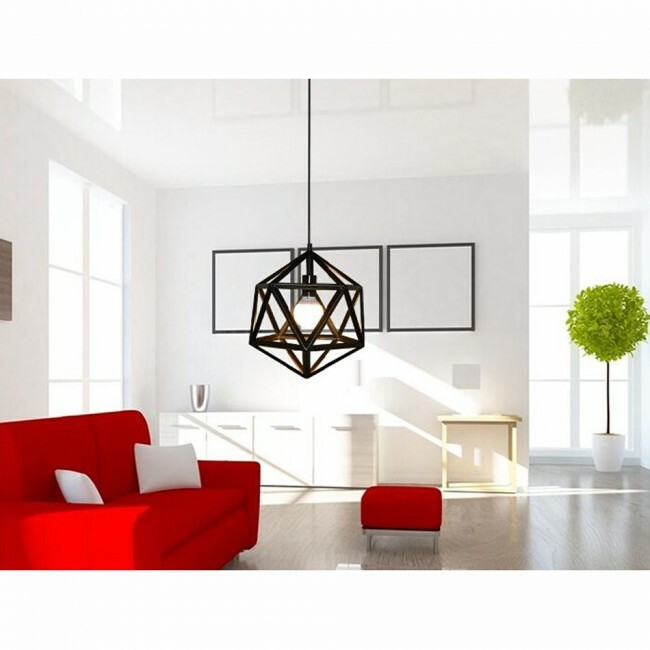 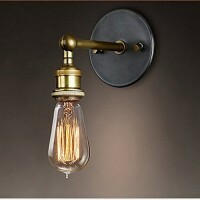 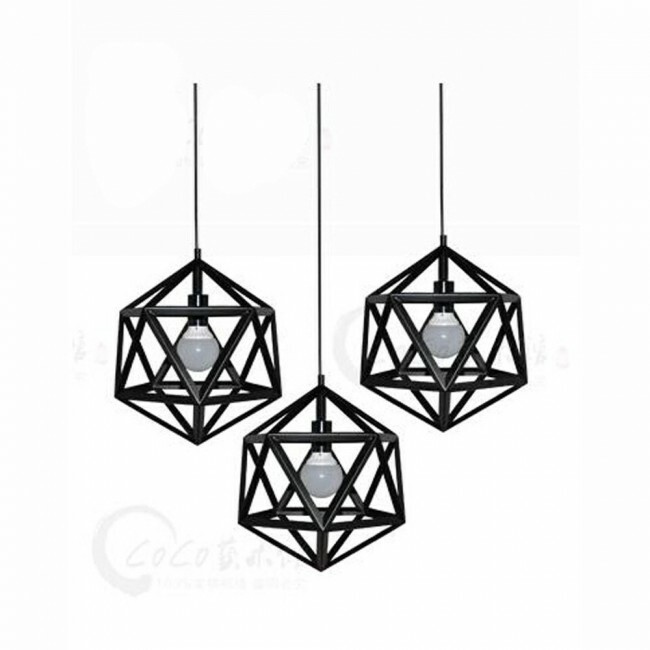 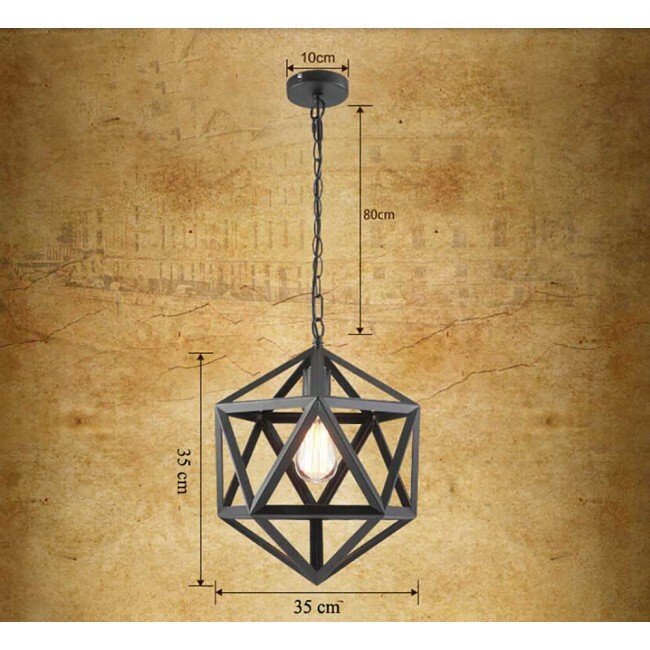 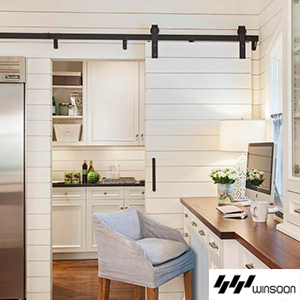 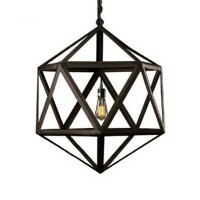 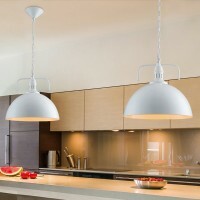 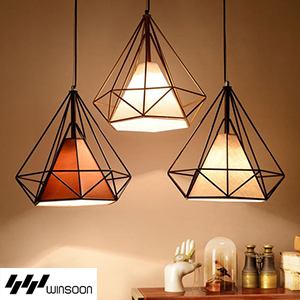 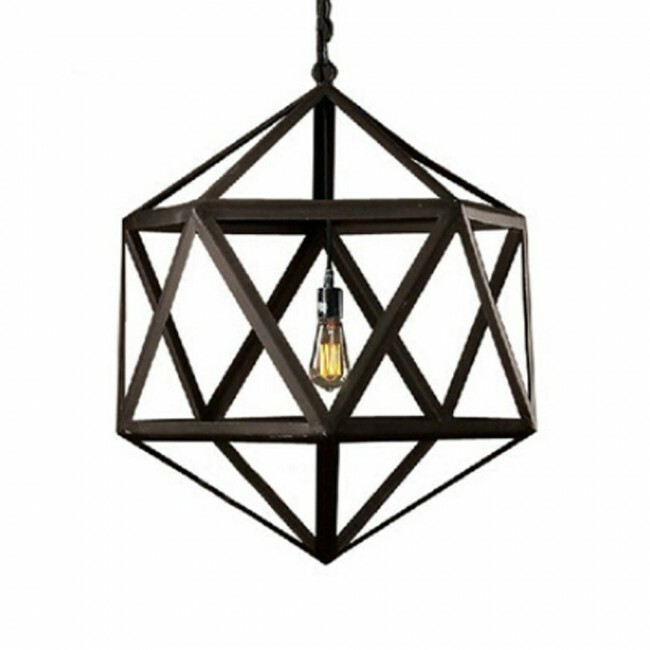 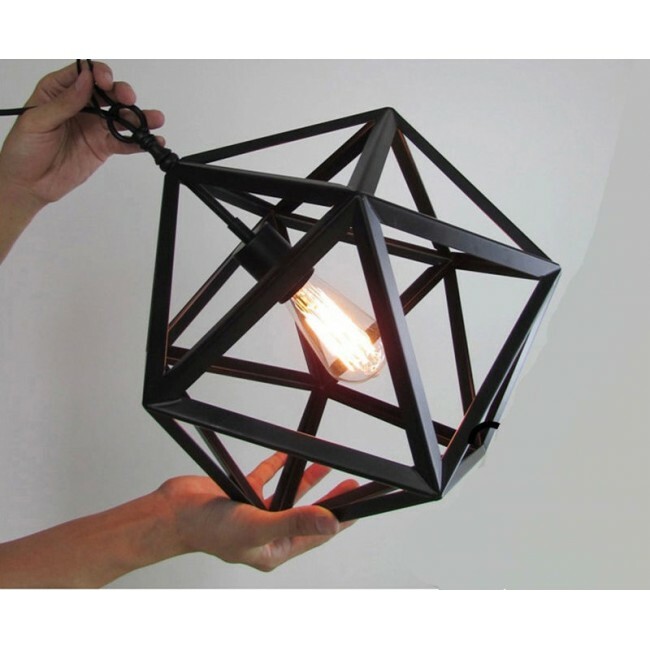 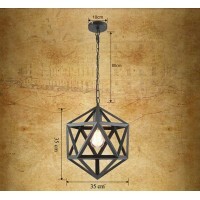 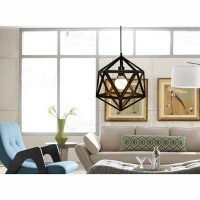 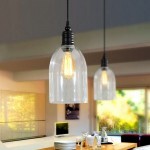 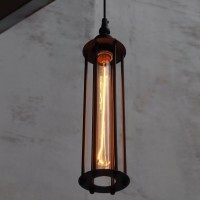 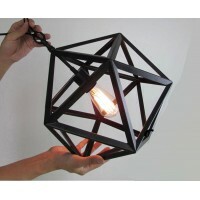 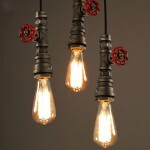 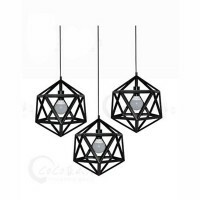 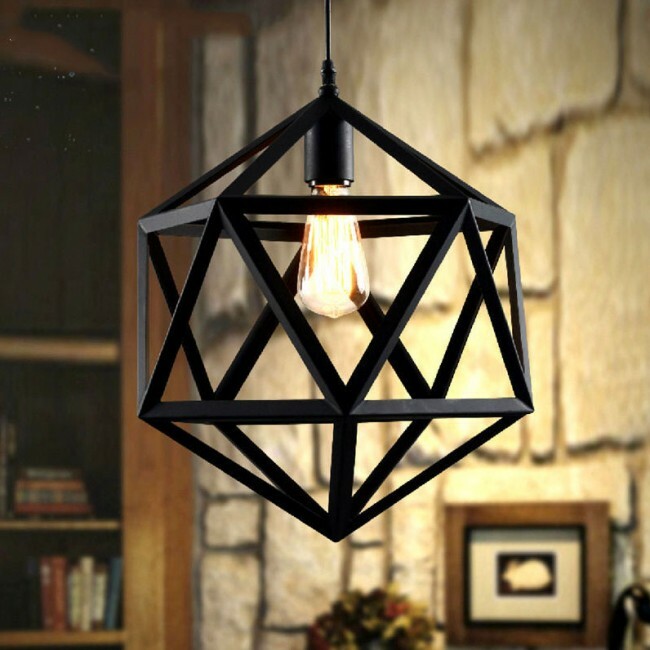 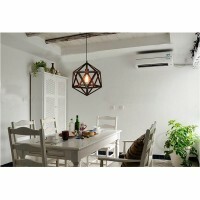 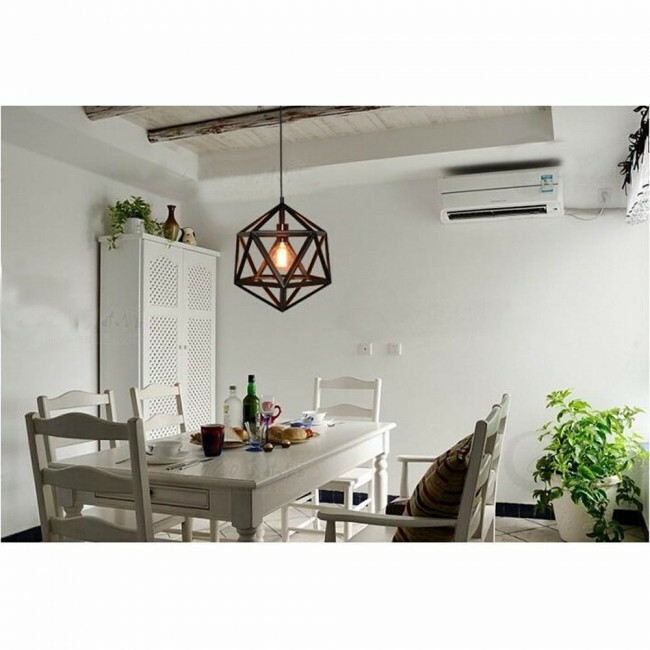 It's the perfect light fixture to install in dining room,kitchen,hallway,foyers,bedroom and more. 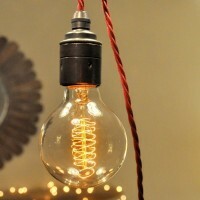 Voltage:110V for America.Power: max 40W x 1(bulbs not included). 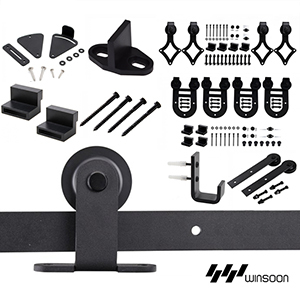 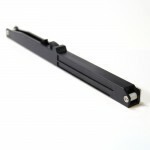 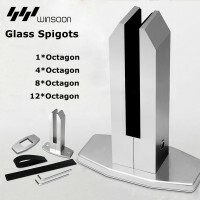 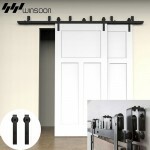 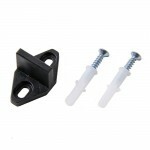 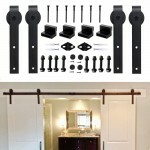 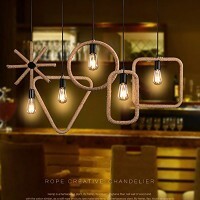 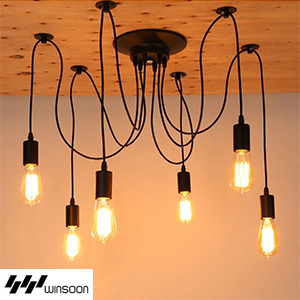 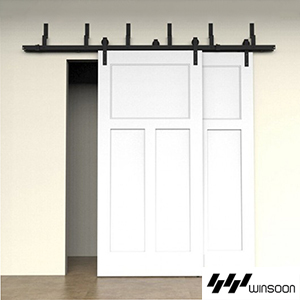 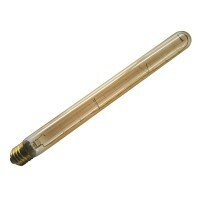 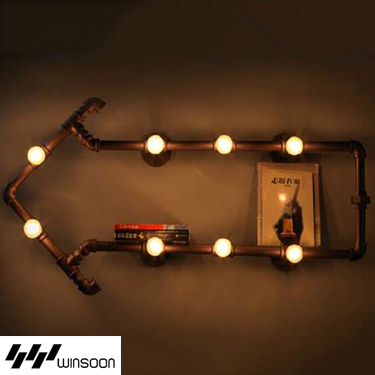 Application:Perfect for bar, living room, cafe shop, restaurant, schoolroom, ect.